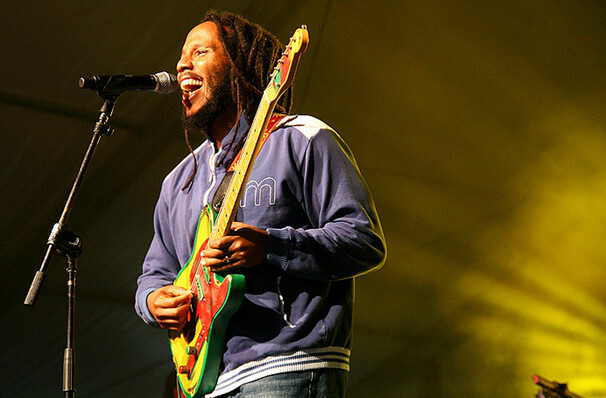 Bask in the warm glow of reggae great Ziggy Marley as brings his latest tour to the US. Son of Bob and Rita Marley, Ziggy's musical career began way back in the 1970s, when he and his brother Stephen began appearing at their dads concerts. They later formed a band together - The Melody Makers - who scored their biggest hit with 'Tomorrow People' and won three Grammy Awards. 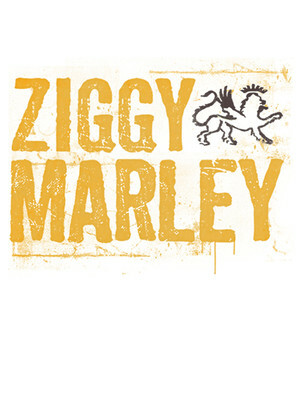 Ziggy subsequently went solo in 2003, and has been producing top notch, sunny reggae ever since. His 2016 album was titled simple Ziggy Marley and, like the rest of his discography, carries a hopeful message about love and peace. Catch Ziggy when he plays near you soon! Sound good to you? Share this page on social media and let your friends know about Ziggy Marley at Opera House. Please note: All prices are listed in US Dollars (USD). The term Opera House and/or Ziggy Marley as well as all associated graphics, logos, and/or other trademarks, tradenames or copyrights are the property of the Opera House and/or Ziggy Marley and are used herein for factual descriptive purposes only. We are in no way associated with or authorized by the Opera House and/or Ziggy Marley and neither that entity nor any of its affiliates have licensed or endorsed us to sell tickets, goods and or services in conjunction with their events.